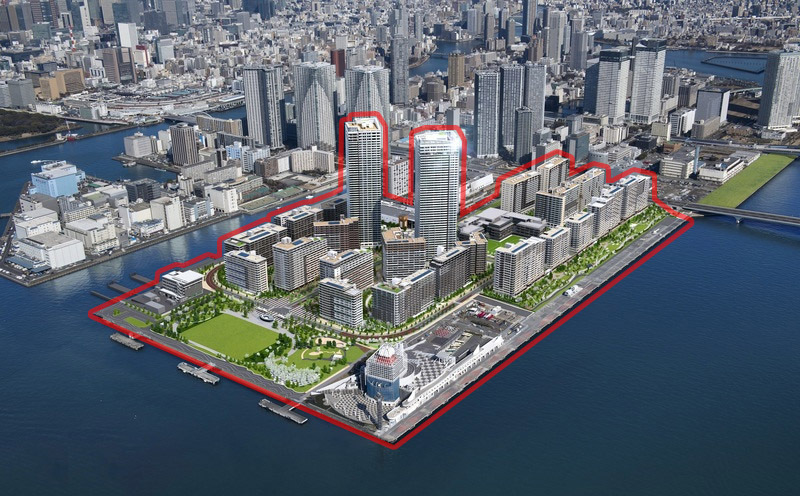 The Nihon Keizai Shimbun morning paper has suggested that the post-olympic future of Tokyo’s Athletes Village, located on a man-made island in the bay, seems uncertain as the city looks to scale back plans for the bus rapid transit (BRT) system. Without adequate transport links, one major developer reported that the the potential salability of the 5,600+ condos to be built in the village looks grim. The Athletes Village will be converted to a mix of rental and condo-style apartments after the 2020 Summer Olympics. The 18 hectare site will have 24 buildings containing over 5,600 apartments and housing over 10,000 residents. Over 4,000 of the apartments will be put on the market for sale, with the remainder to be held as rental-only units. 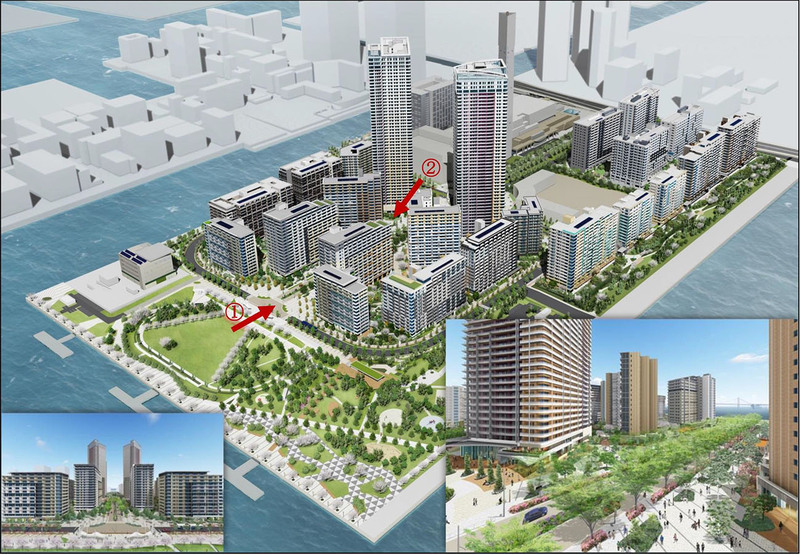 The site for the 2020 Tokyo Summer Olympic’s Athlete’s Village in Harumi, Chuo-ku will be sold to a consortium of developers for 12.96 billion Yen (approximately 127 million USD). 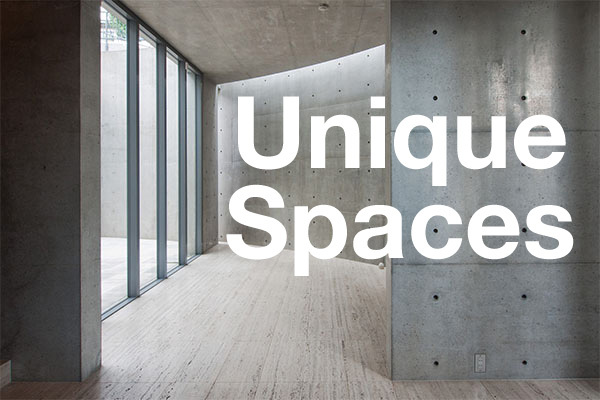 This works out to approximately 96,800 Yen/sqm (88 USD/sf), less than sixth of its market value. 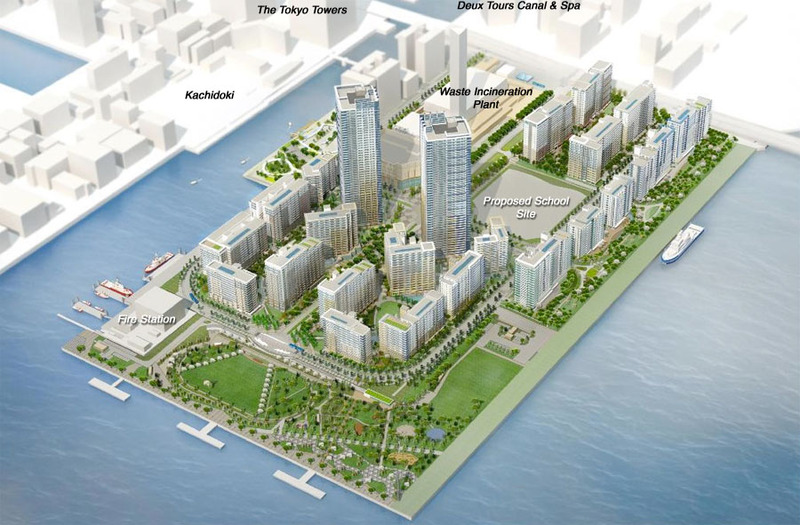 On March 31, the Tokyo Metropolitan Government announced the post-olympic plans for the 44 hectare Athlete’s Village in the Tokyo bay area. For the duration of the Olympics and Paralympics, athlete accommodation will be provided in 21 buildings ranging from 14 to 18 storeys. Afterwards, these existing buildings will be converted into condominium and rental apartments by private developers. After the games, construction will begin on two 50-storey high-rise apartment buildings. The entire project is expected to be completed by 2024. 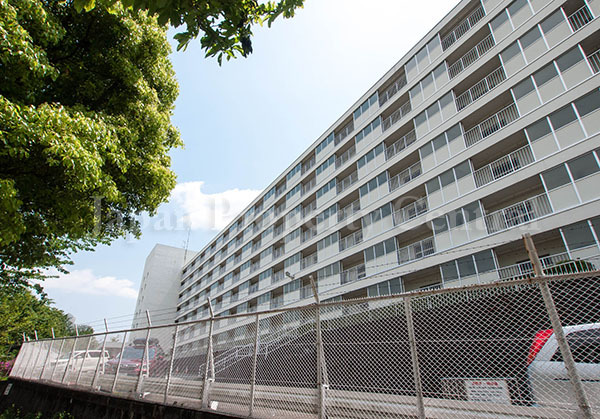 Are the Olympics artificially pushing up property prices in Tokyo? 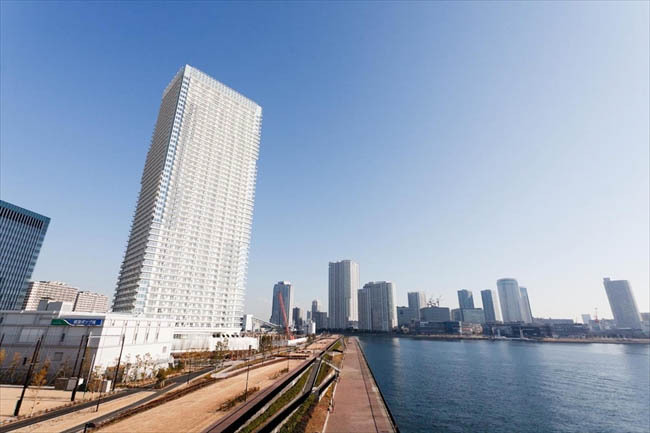 When it was announced that Tokyo would host the 2020 Summer Olympics, owners of high-rise apartments in Tokyo’s bayside area (an area will host the Athletes Village and several sporting events) were naturally excited by the news. 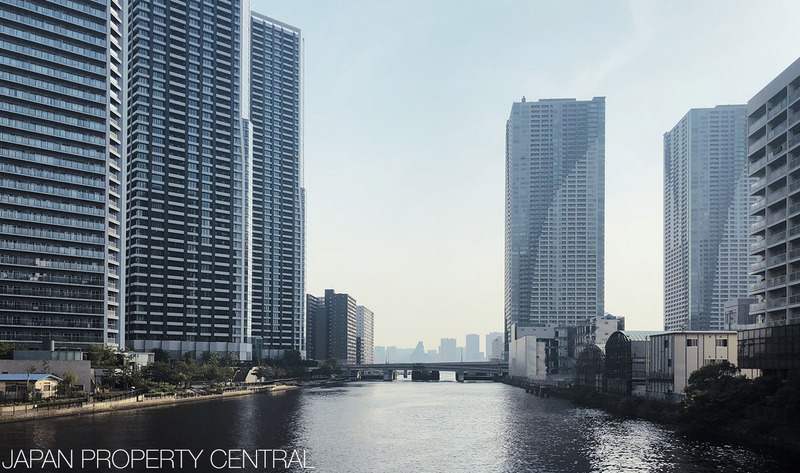 Apartment sales offices saw a dramatic increase in demand from buyers who feel certain that the Olympics is going to push up real estate values in the area. In an article in the Nikkei Business publication, Eugene Oki from Attractors Lab suggests that recent price rises in the bayside islands may lack the substance to continue at current rates, and urges buyers to take a careful look at the factors behind market trends. 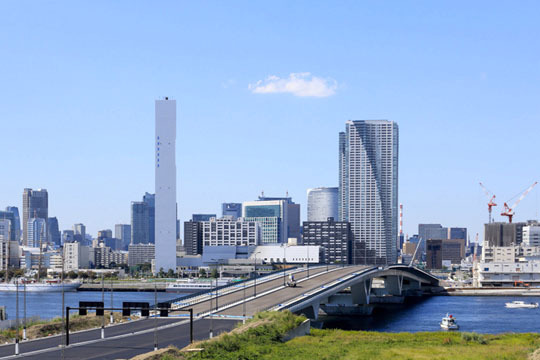 The Olympics will bring much needed infrastructure such as sports facilities and a bus lane to the bayside area of Ariake, Harumi and Kachidoki, but the Olympic games alone are not going to be a strong enough reason for the extension of a subway or train line. Retail and other facilities that improve the quality of life will also take some time to create. As such, it is difficult to say whether the current increase in real estate prices can be maintained after the Olympics are over. The biggest influence on price growth in a particular area is the development of train or subway lines. In Japan, a bus route or buss rapid transit (BRT) has rarely been shown to improve property values. 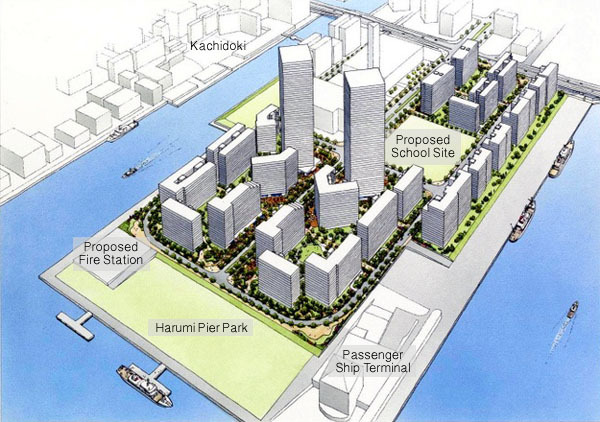 There are plans to introduce a BRT that would connect Harumi Island with the Ginza district. 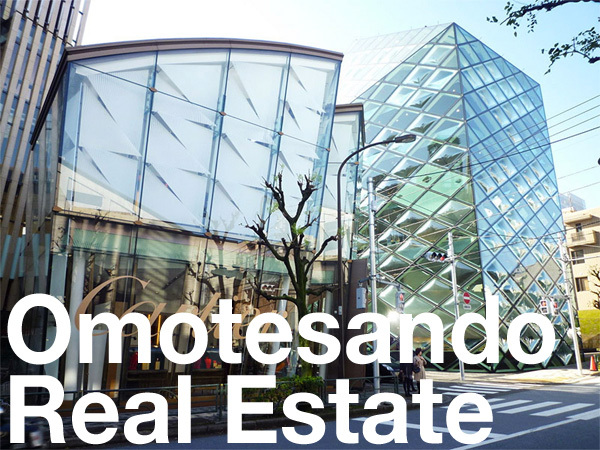 While access to Ginza may sound appealing, the majority of residents in the island areas need access to business areas such as Otemachi, Marunouchi, Shinagawa and Shinjuku. Rather than stopping at Ginza, a bus to Yurakucho Station on the JR Yamanote Loop Line would at least provide commuters with an easier switch to the train system.